OPEN HOUSE 4/13/19 10:00-11:00 This home has been totally remodeled but there is still character that remains. Updated kitchen and baths, flooring, fixtures, all new mechanicals, soffit and fascia and new roof. Most of the windows are new as well. Main floor laundry. Spacious living room, formal dining, walk-in closet in master on main. There is a second dining area or it could be used as a family room. There is also a small main level office. Seller in process of putting in carpet in upper bedrooms and finishing some exterior work. 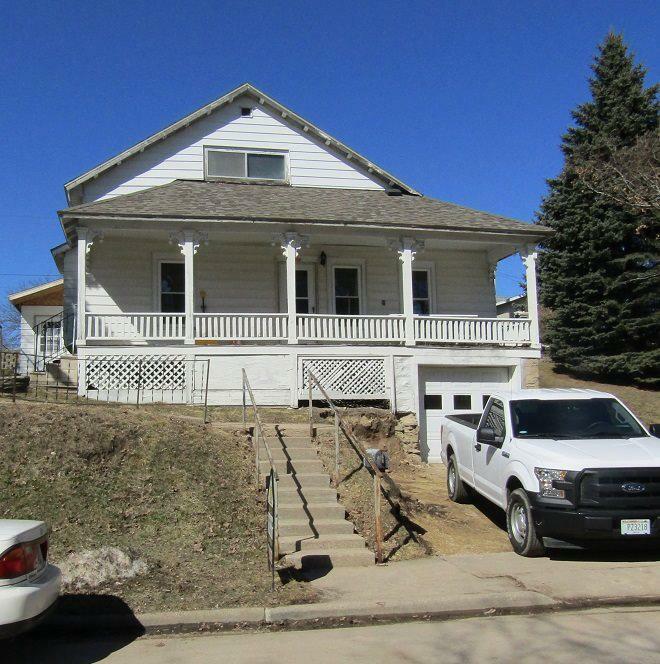 This listing was last updated by Yellow House Realty on 4/3/2019 at 12:38 pm. This information, provided by seller, listing broker, and other parties, may not have been verified. Would you like to know more about 136 W Lane St or schedule a showing? We would be happy to assist you.